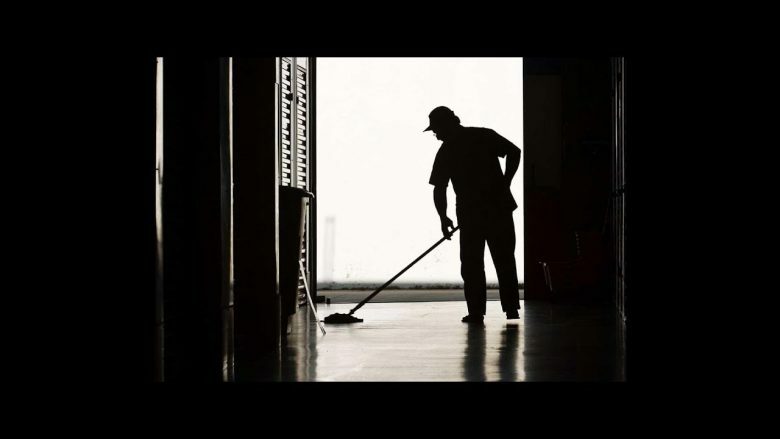 The company that cleans Daimler Trucks North America’s headquarters – Millennium Building Services – has an employee turnover problem. Millennium janitors and day porters at Daimler come and go so fast that the turnover rate on site is nearly 100 percent per year, according to an analysis by SEIU of reports by workers. 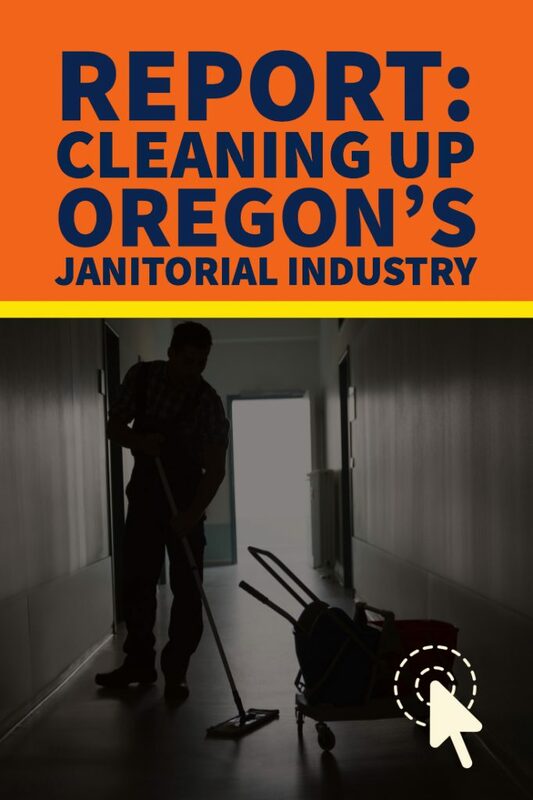 Millennium employees have reported approximately 17 cleaning positions at the headquarters – six day porters and eleven night janitors. In the last 12 months, Millennium employees say that 16 of their coworkers have left the building, which would mean a 94.1 percent turnover rate on site. That is more than double the average turnover rate for all U.S. industries in 2017. Excessive churn can have a negative impact on service quality and productivity, according to business analysts, and it can hurt employee morale. Many factors contribute to high rates of turnover. Employees working for Millennium report poverty wages, lack of access to affordable health insurance, disrespectful treatment from supervisors and denial of access to protected earned sick time as major problems. In January, Millennium workers filed charges with the National Labor Relations Board alleging interrogation and retaliation; workers hope that Millennium will agree to respect workers’ rights to form their union. Clients interested in employee retention often contract with certified responsible contractors, listed on ResponsibleContractorGuide.com. Responsible contractors meet area standards for wages, benefits, and working conditions, and have a tried-and-tested dispute resolution system to avoid the expense of courtrooms or reputational damage from appearing on the front pages of newspapers. The annual employee turnover rate for all industries, as measured by the Bureau of Labor Statistics, was 43 percent in 2017. U.S. Dept. of Labor, Bureau of Labor Statistics, “Economic News Release” no. USDL-18-0377, March 16, 2018, “Table 16. Annual total separations rates by industry and region, not seasonally adjusted,” https://www.bls.gov/news.release/archives/jolts_03162018.htm#jolts_table15.f.1. Markovich, Miki. “The Negative Impacts of a High Turnover Rate.” Chron.com, April 13, 2018. http://smallbusiness.chron.com/negative-impacts-high-turnover-rate-20269.html.